Many ancient civilizations and modern indegenous cultures have used sound to heal and access higher levels of consciousness for thousands of years. 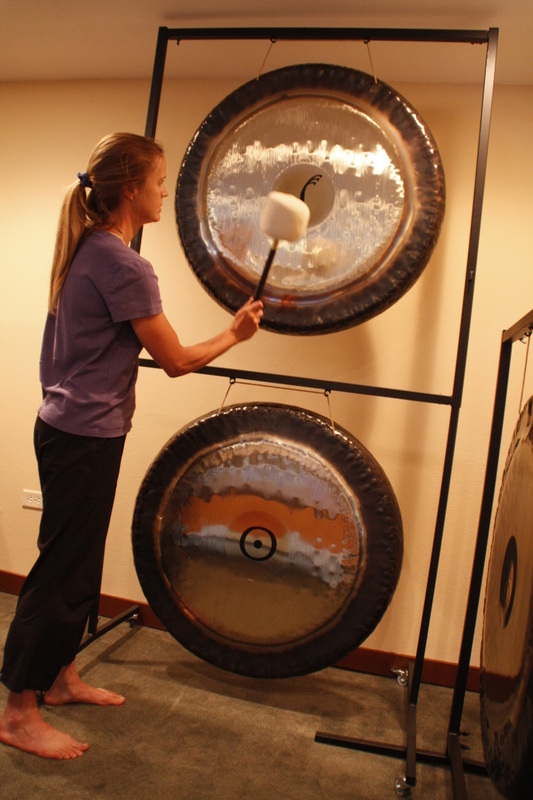 Sound therapy is founded on the premise that all matter is vibrating at specific frequencies. Sound is a powerful tool that can transform us, body, mind, and spirit. The voice of the Divine that lives within each of us is the vibration of the universe that exists in every cell of our body, every cell of a plant, every molecule of water. Everything has a resonant frequency at which it vibrates. Resonance happens when a vibration causes something else to vibrate. For example, a tuning fork placed on the body. The vibration of the fork will effect the vibration of the cells within the body. 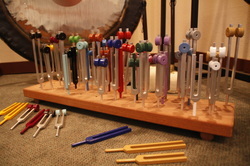 Resonance is the key to using sound to make changes in your life; body, mind, and spirit.